Maha Vyoma | 6. 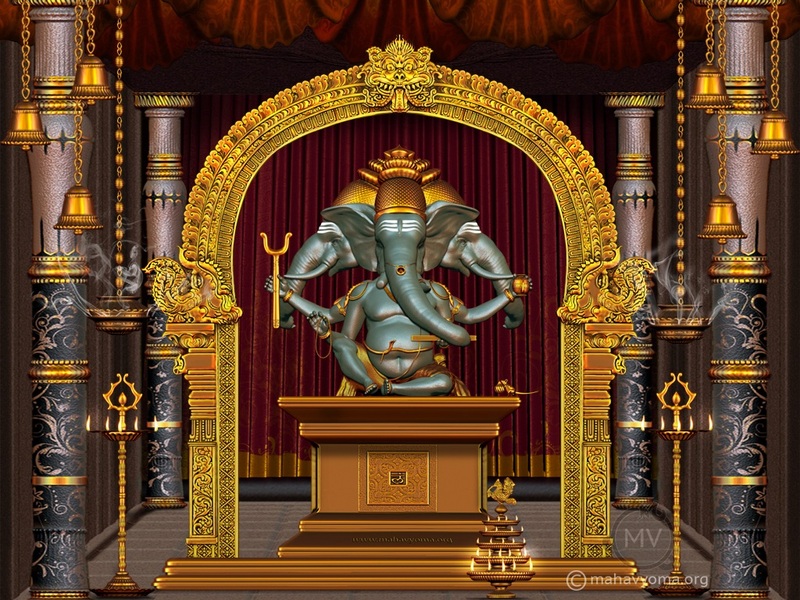 Dwija Ganapati. He is white in color like a vibrant full moon. He has four-heads. Holding a noose, a goad, vedic scripture, a staff, water vessel and a his japa beads. He bestows the purity and divinity.